 Children's Dental Center is conveniently located in the Central Business District of Makati City (Philippines), along Arnaiz Ave (formerly Pasay Road), right across the street from Glorietta Shopping Center. We are in the same building as Allied Bank–Arnaiz Ave Branch. We are open to serve you. 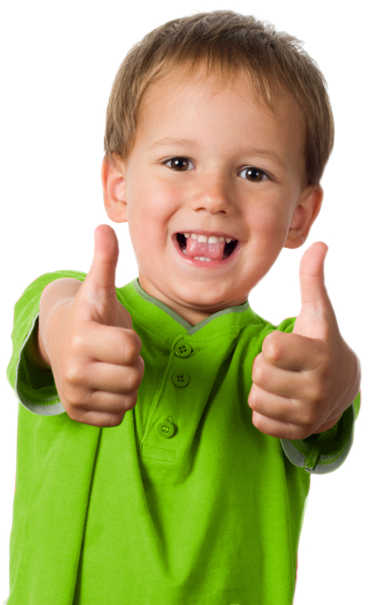 You may schedule an appointment from 10am to 6pm, monday to saturday. Sunday – by appointment only.